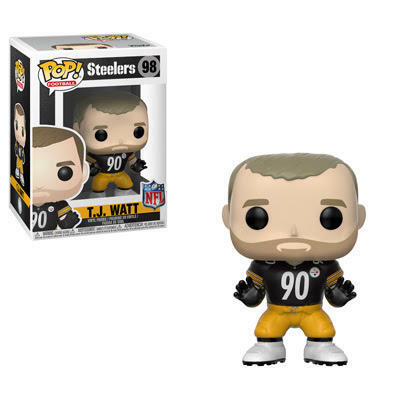 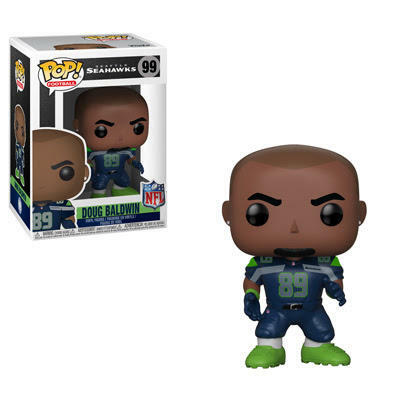 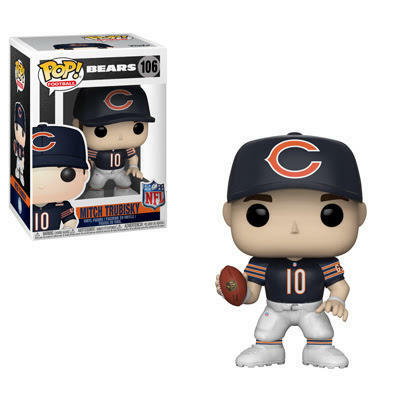 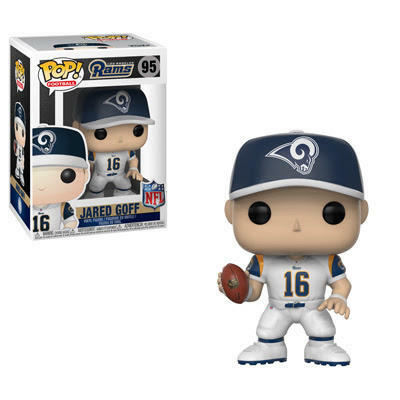 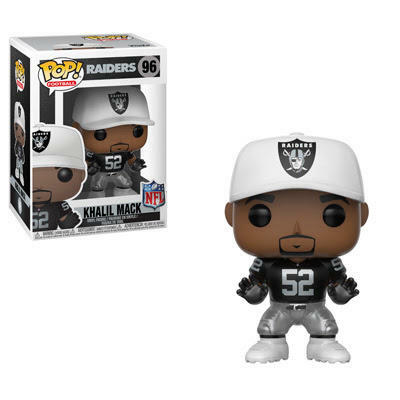 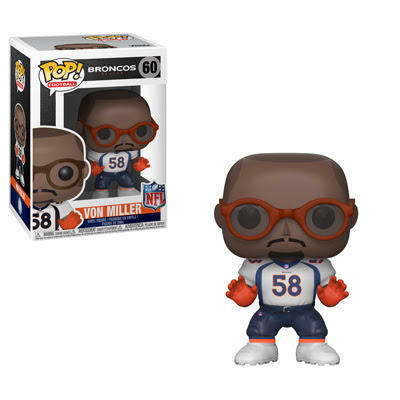 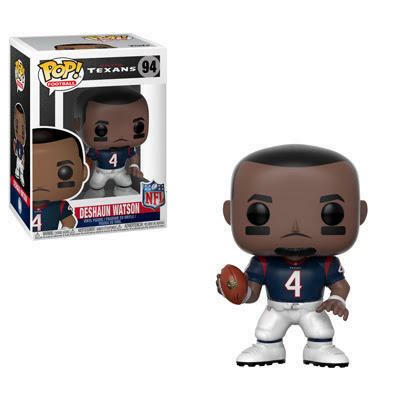 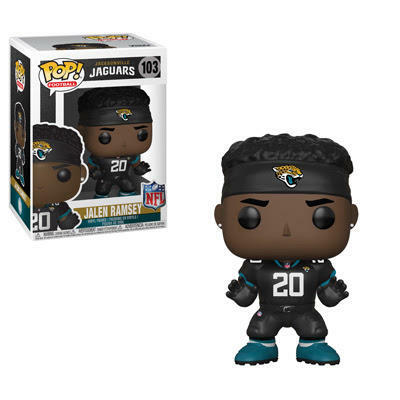 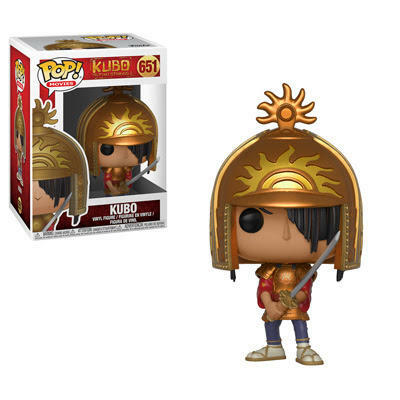 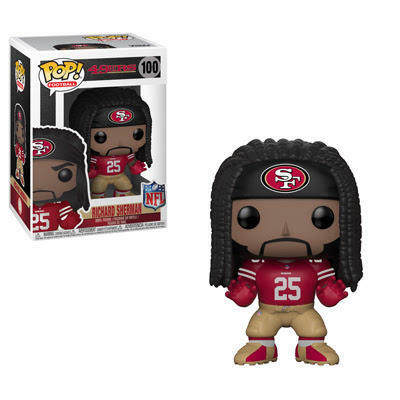 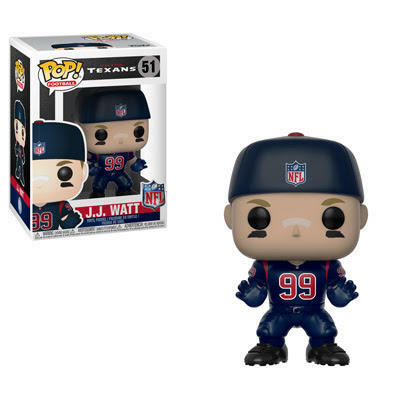 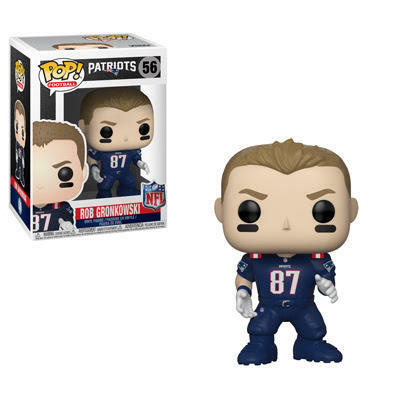 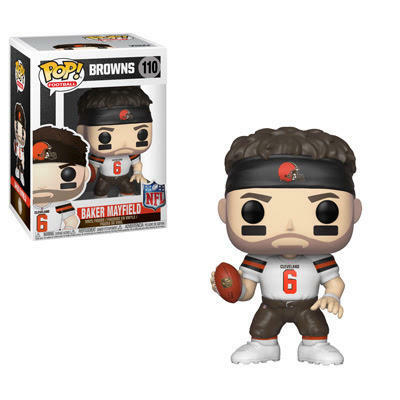 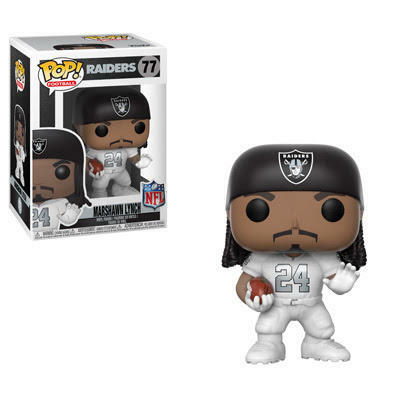 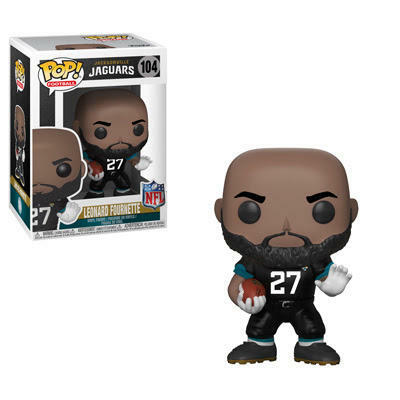 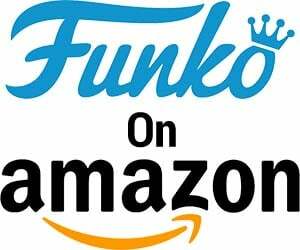 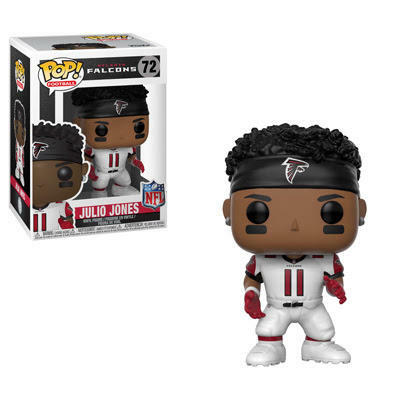 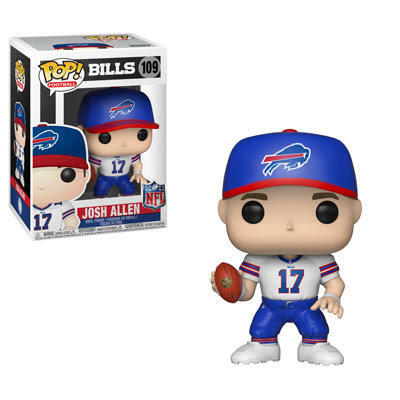 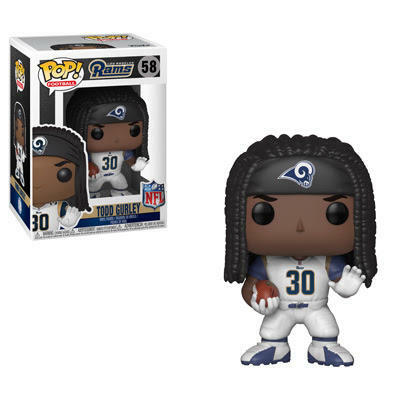 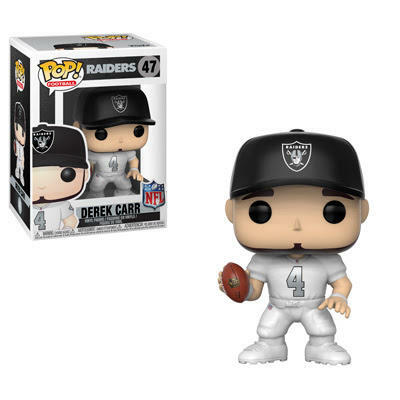 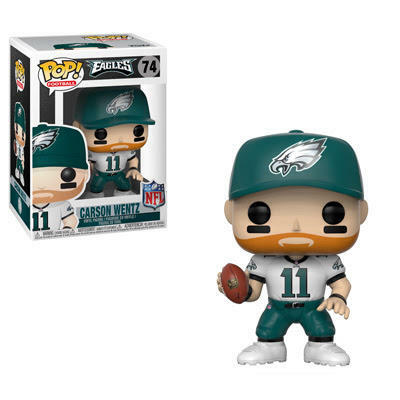 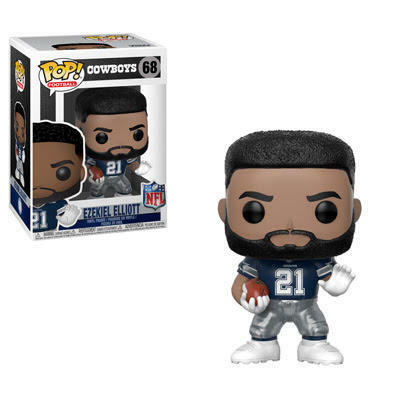 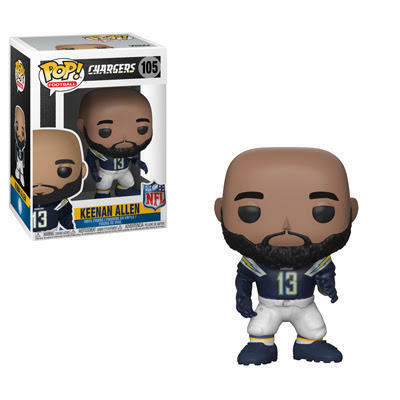 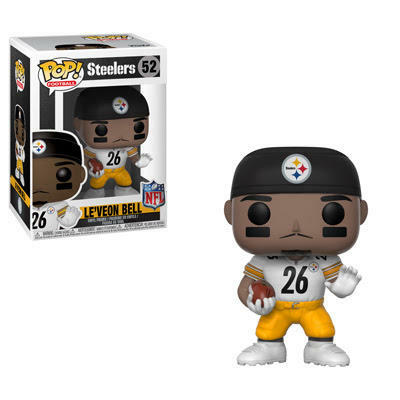 Funko is back for another week, and this week is very much about the upcoming NFL season. 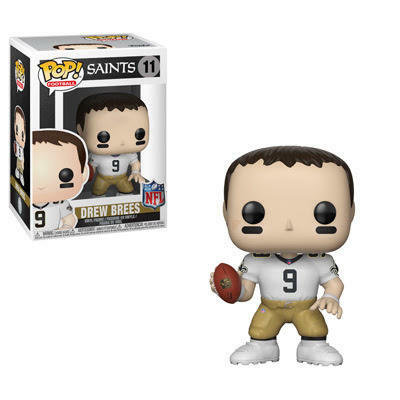 The rest of this week included a wide assortment of products. 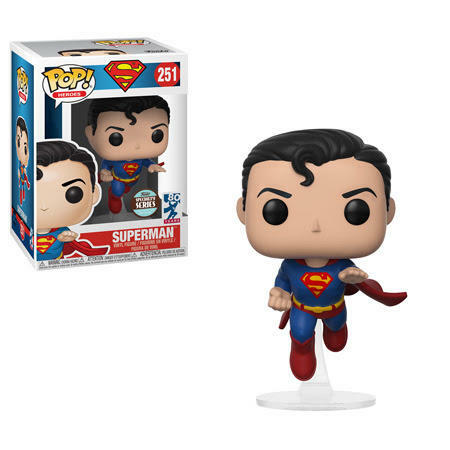 This month will see a two-pack of Hikari XS Nightmare Before Christmas figures and an 80th Anniversary Superman figure. 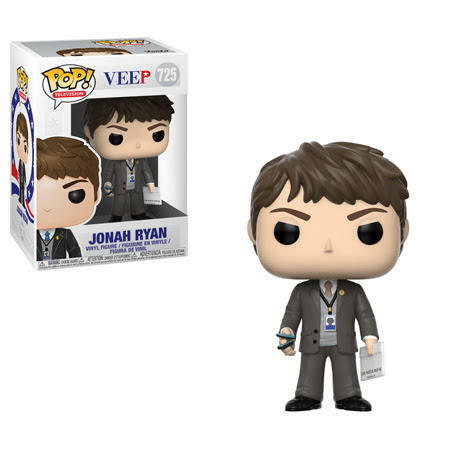 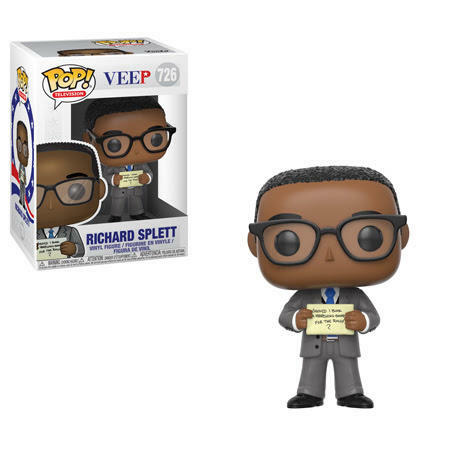 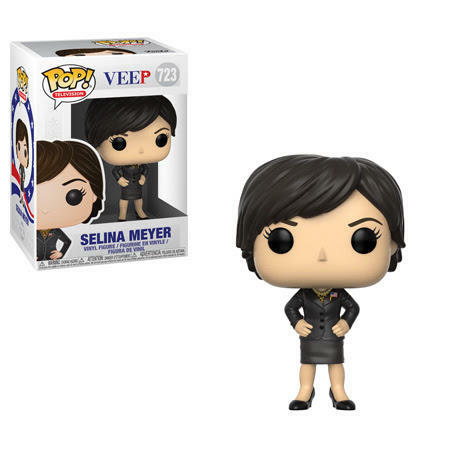 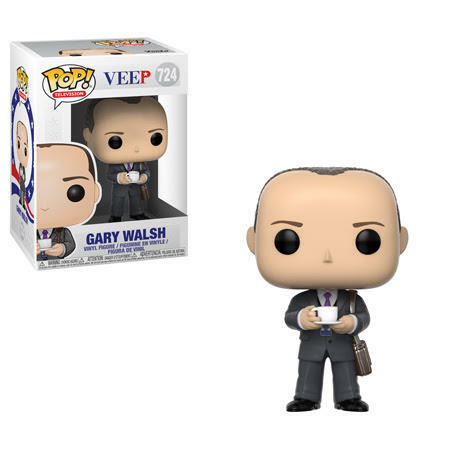 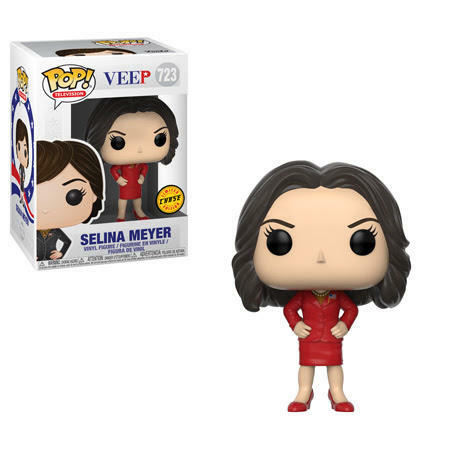 Veep is on the way including a 1-in-6 chase figure of Selina Meyer in a red power suit. 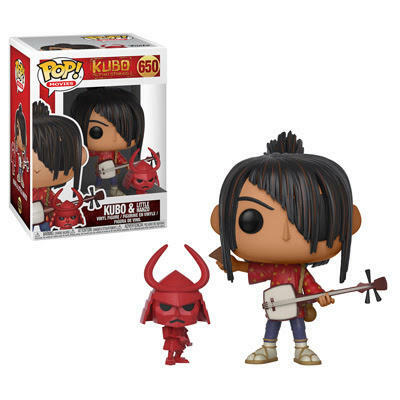 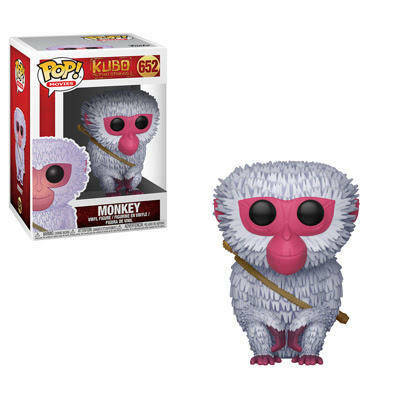 Three figures are coming up for the popular Kubo. 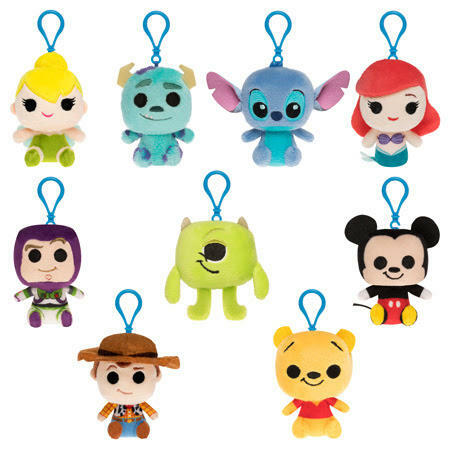 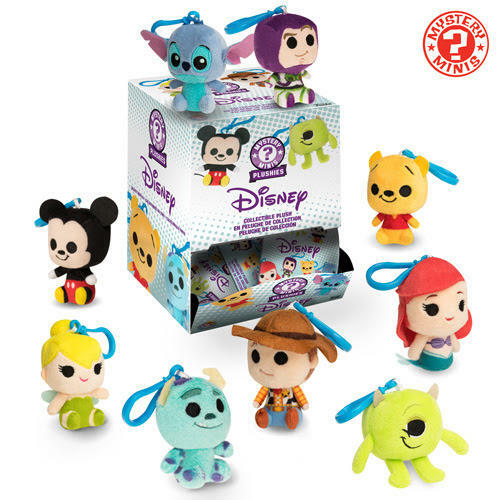 Wrapping up this week is a new series of Blind Bag Keychain Plush for Disney and Pixar.